In our previous article, we outlined how blockchain technology can provide tokenized incentives for a more secure, more private, and more cost-effective model of data storage. With that, we could see significant disruptions to the centralized cloud storage systems that currently dominate the market. Most blockchain-based storage projects still require significant development, however, especially when it comes to scaling. Anticipation continues to mount over what will ultimately be achieved. We now look at 3 of the most promising projects to date. 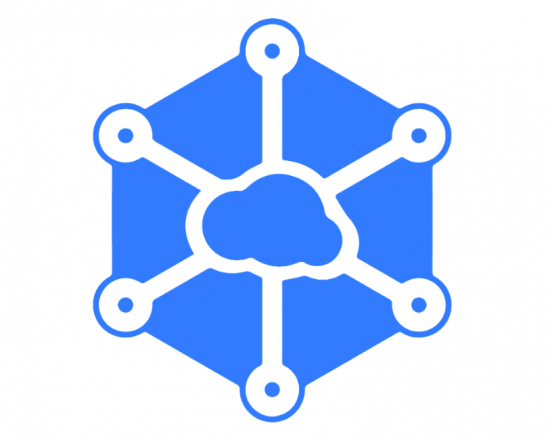 Storj was launched back in 2014, and was initially a token developed for the counterparty platform built on Bitcoin, before it migrated to Ethereum in the summer of 2017 as an ERC20 token. A new $30 million ICO was also successfully completed around the same time. Storj’s main aim is to disrupt the traditional, centralized model of data storage by using its token to incentivize people (known as ‘farmers’) to host data on their hard drive space. The idea is for users to upload files which are encrypted, sharded and sent in small chunks to farmers throughout the network for storage. The farmers, meanwhile, rent out their hard drives to store the data. The core Storj technology itself involves enforceable, P2P storage contracts that stipulate how farmers and users can exchange files for payment. Both parties can negotiate a contract before data is moved from the user to the farmer to be stored. For peers to connect more efficiently, Storj uses Distributed Hash Tables (DHT), as briefly explained in our previous article. Network peers can more easily negotiate contracts under DHTs, as well as transfer data, verify the integrity and availability of remote data and pay other nodes. 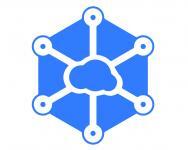 Network performance is also boosted by Storj Share, a tool that allows users to begin farming on any machine. The Storj Share graphical user interface (GUI) allows such farmers to rent out their extra hard-drive space to the Storj network, for which they receive STORJ tokens for resources utilized (storage and bandwidth) on the host machine. Both the contracting system and the network together form the Storj protocol. New Storj users and farmers are currently being put on a waiting list. This is mainly down to scalability challenges that have surfaced since the network achieved 100 million gigabytes of stored data. While such storage capacity is comparatively remarkable for blockchain projects to date, it remains well behind centralized competitors such as Amazon Web Services. As such, the team has decided to throttle access on the network for the time being, as it aims to achieve its next capacity target of 1 exabyte. This may well be achieved as part of the long-awaited network upgrade, V3, which is also expected to introduce services such as buffered video streaming and opportunities for AWS users to integrate Storj into their platform for enhanced privacy. Although a launch date for V3 is yet to be announced, work is reportedly being carried out, while a scheduled town hall in September with Storj Labs leaders is likely to provide more concrete answers. It should also be mentioned that Storj itself does not operate its own blockchain, but rather as a decentralized application on Ethereum. And although the actual file storage is decentralized, the payment process to farmers is determined by Storj Labs. Indeed, Storj created ‘Bridge’, a centralized conduit that allows various applications to communicate with the network, which means that payments to farmers, contract negotiations and auditing, and other important functions on the network remain centralized. Such considerations aside, Storj remains the oldest and most used blockchain storage project in terms of quantity of data stored. And if the team can boost its storage capacity, then it should be among the market leaders in decentralized file storage going forward. Sia’s storage model is not entirely dissimilar to that being used by Storj. There are, however, a few key differences that arguably makes Sia the preferred choice on the market right now. For a start, Sia currently has a working product. You can run the software which splits encrypted files into smaller segments before uploading and distributing them to farmers around the world, who are responsible for returning the data when requested. Sia also uses Reed-Solomon erasure coding, which allows for a significant number of file segments held by farmers to go offline and still fully recover a user’s file. Out of 30 hosts, for instance, users require at least 10 to be online if they want to get their data back. Unlike Storj, though, Sia operates on its own blockchain. This not only allows the file storage process to be decentralized, but also the storage contract between the user and the farmer (and so doesn’t require an equivalent to Storj Bridge). A type of smart contract, the storage agreement allows the two parties to determine pricing (denominated in Siacoins) and other matters such as uptime commitments. Both parties initially place Siacoin into the contract – the user’s money represents payment to the farmer once the contract is fulfilled, while the farmer’s money is collateral that could be forfeited should the farmer fail to provide hosting as stipulated by the contract. The collateral, therefore, represents a strong disincentive for farmers to go offline. The blockchain is used to store the contract and make it publicly auditable, while also serving as an escrow facility for both parties. Upon completion of the contract, the farmer provides proof to the blockchain that the file is being stored, after which the collateral is returned and the user’s payment is transferred to the farmer. Siacoin is used by both users and farmers to buy and sell storage space, and thus has a floating price determined by a marketplace. It is also used to pay miners on Sia’s Proof of Work blockchain, meaning that one can either earn Siacoin by farming out hard drive space for file hosting, or by mining the cryptocurrency and winning block rewards. One of the most immediate challenges for Sia is to grow its user base. At present, there are a lot of parties who are interested in trading Siacoin, but not as many using the service for its intended purpose of storing data. That is one of the most important issues affecting the digital asset ecosystem – the tradeoff between usage and hoarding tokens for expected future gains. Its user base is also limited by a handful of key concerns. For one, the software is most definitely not user-friendly – it requires a few hours to set up. Network nodes are also only able to upload a maximum of 5TB of data at present, which is likely to exclude larger businesses. And perhaps most concerning of all is that because Sia does not support backup or restoration of data, you will lose all files uploaded to Sia should your machine crash. If the team fails to resolve these issues, the value of Siacoin may well begin to trend downwards, which may then make it even less of a cost effective alternative to solving data storage problem. That said, Sia has already achieved substantial cost savings, with its cloud storage costing 90% less on average than incumbent cloud storage providers. 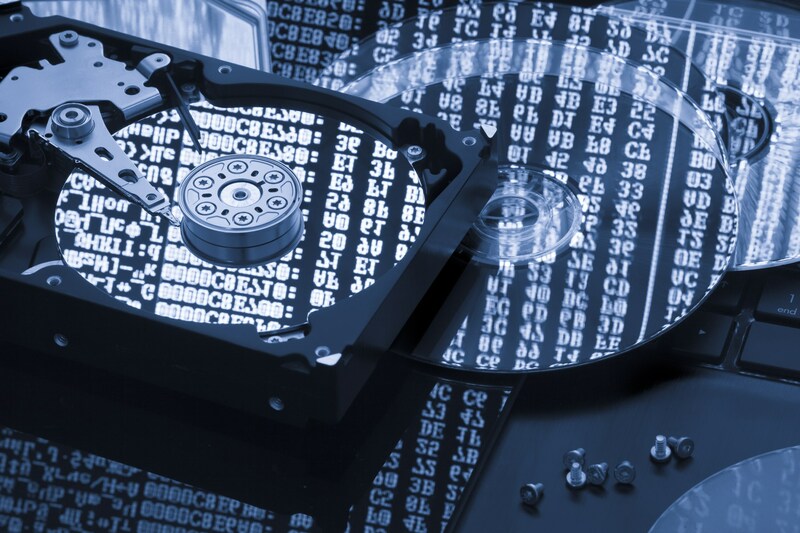 And given that it is already up and running unlike many other data storage platforms, Sia is well-positioned to lead the charge among this current crop of decentralized file storage providers. Last year, Filecoin’s ICO became the largest token sale on record at the time, at $257 million raised (and still remains easily in the top 10). And although it is yet to launch, there is much anticipation brewing over what could become a unique approach to file storage. 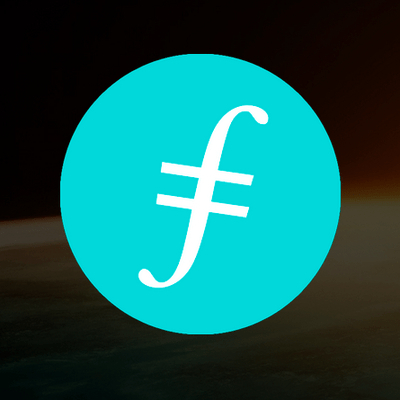 Developed by Protocol Labs, a “research, development, and deployment lab for network protocols,” Filecoin is built upon IPFS (Interplanetary File System), a P2P file-sharing system that purports to transform the way data is distributed around the world. Indeed, IPFS has the lofty ambition of wanting to replace HTTP as a new protocol to decentralize the web. It is already adopted by several dapps, such as DTube, which uses the system to store all of its videos. On top of IPFS, Filecoin adds its token to create a marketplace that incentivizes farmers to store files for users. Miners earn Filecoin by providing open hard-drive space to the network, while users spend Filecoin to store their files encrypted in the decentralized network. Retrieval nodes, who are located near storage nodes, and are paid for being the fastest to locate and retrieve a file for a user. Like Sia (but unlike Storj), moreover, Filecoin will operate on its own blockchain which means that processes such as contract negotiation and payments can also be decentralized. One layer will be for distributed file storage using IPFS, and a separate layer will maintain the contracts. Proof-of-Replication (PoRep), which allows storage hosts to convince users that data has been replicated to its own uniquely dedicated physical storage. According to the whitepaper, PoRep also prevents Sybil Attacks, Outsourcing Attacks and Generation Attacks on the network. Proof-of-Spacetime (PoST), which provides a timestamp verification that the host is storing the data. The whitepaper mentions that the team’s aim is to design a consensus protocol with a useful work based on storing users’ data, one that reduces the amount of wasteful work and energy consumption compared to Bitcoin’s PoW. Miners are also rewarded with Filecoin tokens for hosting files. They must, however, provide verification that they are replicating the files for greater storage security. 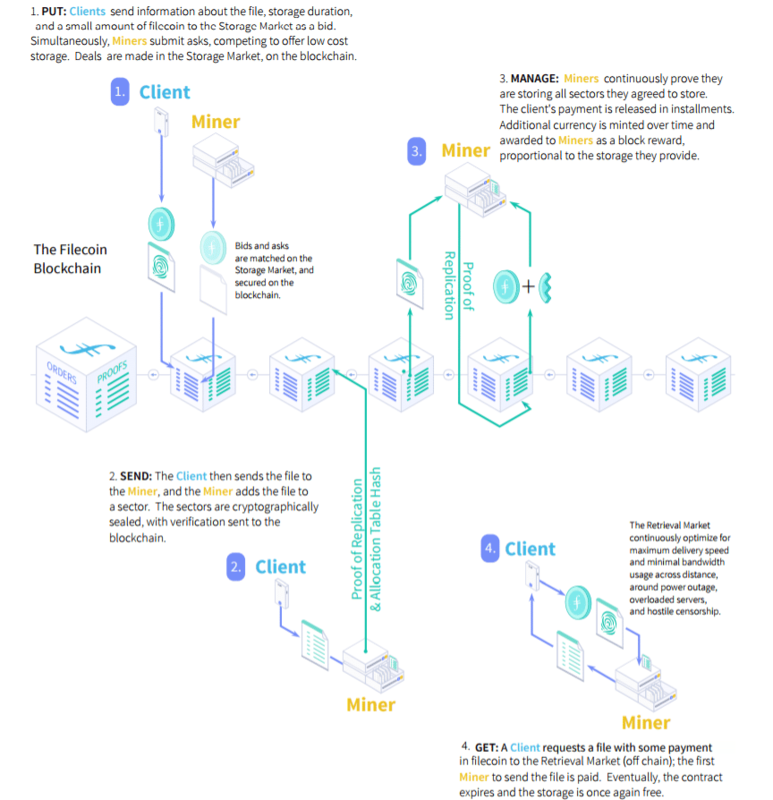 Nonetheless, unlike Sia/Storj, the Filecoin miners can also be farmers on IPFS. At this stage, it seems that Filecoin remains firmly in development mode. And with very few recent updates other than a demo, there’s growing speculation (or perhaps consternation) over whether the project will launch this year – or even at all. Given that the project has received backing from top names in venture capital including Andreessen Horowitz and Winklevoss Capital, and that it has substantial experience among the Protocol Labs team, there is certainly scope for Filecoin to generate an imposing presence within the decentralized storage marketplace. Data Driven Investor (DDI) brings you various news and op-ed pieces in the areas of technologies, finance, and society. We are dedicated to relentlessly covering tech topics, their anomalies and controversies, and reviewing all things fascinating and worth knowing. DDI has only one mission: see what is coming, and do what is important – “NOW”. Dr. Justin S P Chan has a passion for clarity and synergy - seeing through the complexity of the intersecting spheres of technology, finance, innovation and social dynamics, to enable game-changing collaborations between entrepreneurs and innovative opportunities. Combining the vision of a true inventor and entrepreneur with his data-driven, evidence-based approach to investment, Justin also co-founded OCIM and serves as Chief Investment Officer for its fund management platform. Within OCIM, He co-manages OC Horizon Fintech, a transformational hedge fund, where he blends real applications, expertise and future-awareness into truly exceptional investment performance. Justin gains inspiration for these projects from his global network of contacts in investment and fintech communities, where he stays on the pulse of fast-moving conversations and trends affecting global markets and emerging technologies. John DeCleene is a fund manager for OCIM’s fintech fund, and currently progressing towards becoming a CFA charter holder. He loves to travel for business and pleasure, having visited 38 countries (including North Korea); he represents the new breed of global citizen for the 21st century. Whilst having spent a lot of his life in Asia, John DeCleene has lived and studied all over the world - including spells in Hong Kong, Mexico, The U.S. and China. He graduated with a BA in Political Science from Tulane University in 2016.